Food from GMO crops — which are developed using techniques that enable us to take a beneficial trait (like insect resistance or drought tolerance) from one organism and transfer it into a crop plant — have been consumed for decades without a single food safety incident. 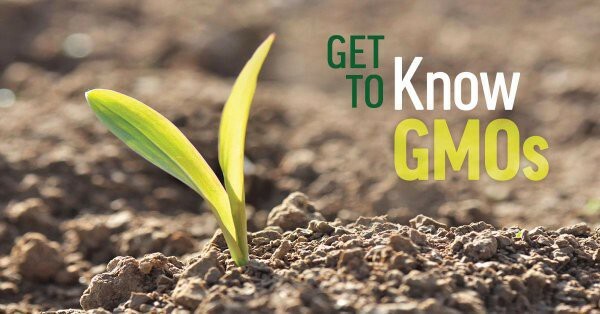 The 20+ years of scientific research on GMOs confirms that genetically modified crops are safe to eat, have the same nutrition and composition as non-genetically modified crops, and have no links to new allergies, cancer, celiac or other diseases. GMOs can actually reduce the environmental impact of farming and deliver a host of other sustainability benefits, such as helping to reduce food waste and improve air quality. In 2015 alone, nearly 60 billion pounds of atmospheric carbon dioxide emissions were reduced by conservation tillage and decreased fuel use made possible by genetically modified crops — that’s equal to removing nearly 12 million cars from the roads for one year!